Superior Image Quality. Reliable. Built Tough. Gatekeeper takes pride in the engineering, development, and production of all its products. Each product is carefully tested to ensure it meets the highest standards of both quality and performance in even the most rugged and tough conditions. When you choose a Gatekeeper camera, you are choosing reliability and undeniable picture quality. 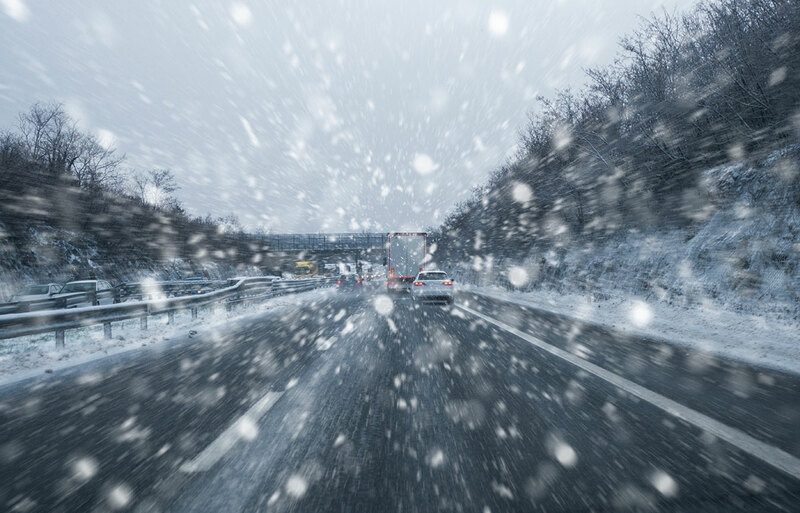 Have visibility to all activity within your vehicle, giving peace of mind to drivers and passengers alike. 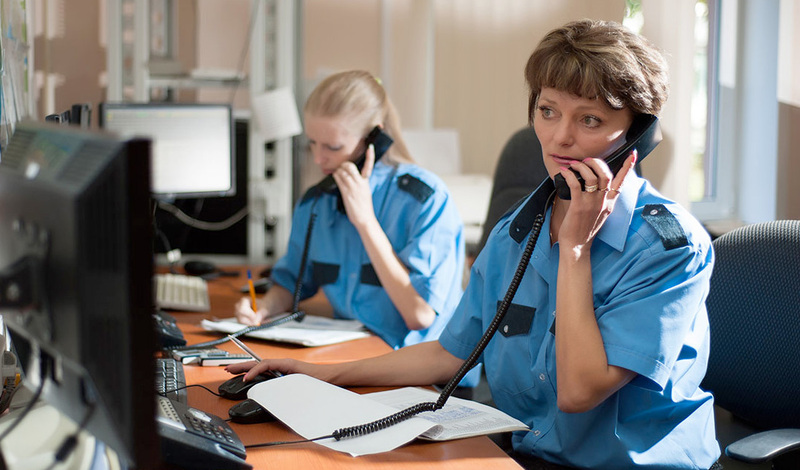 When an incident occurs, you rely on quality imaging. 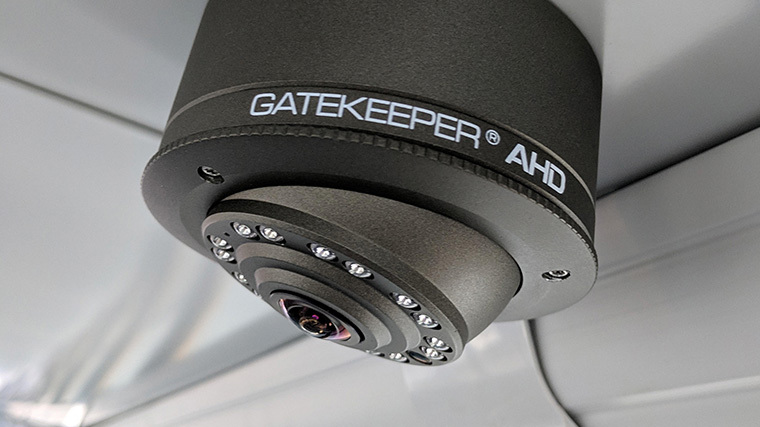 Gatekeeper's exterior cameras are built tough, and tested to ensure they will withstand moisture, temperature, and shock conditions to deliver the imagery and video you need. 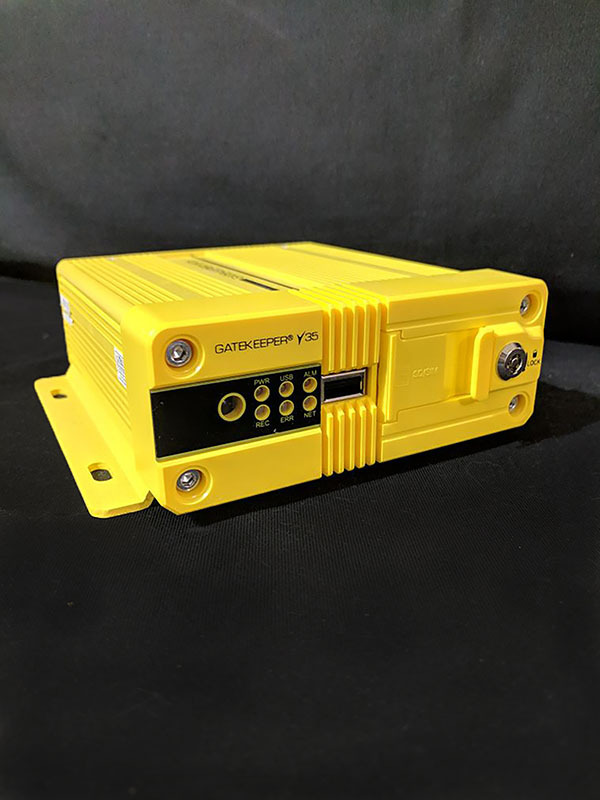 Gatekeeper provides an extensive line of DVRs that can support up to 24 cameras for bus, rail, military, and maritime applications. No need to worry about missing data when you have a Gatekeeper DVR recorder on board. 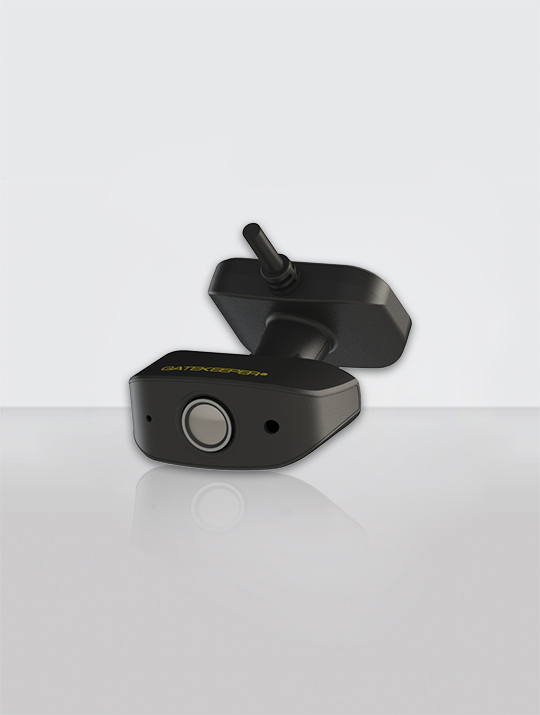 Protect your driver, passengers, and fleet with Gatekeeper dashboard camera solutions. Equipped with built in microphones, record audio and video to get the whole picture when reviewing incidents, driver behaviour, and passenger behaviour. Find It. Save It. Share It. 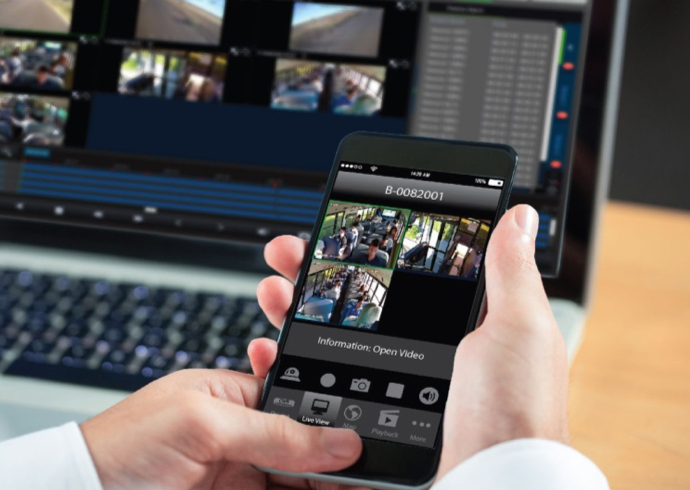 Gatekeeper's G4 Vision and Viewer make finding video, clipping and saving incidents, and sharing data easy! Available on desktop and mobile devices, all data is available at your finger tips whenever and wherever you need it. 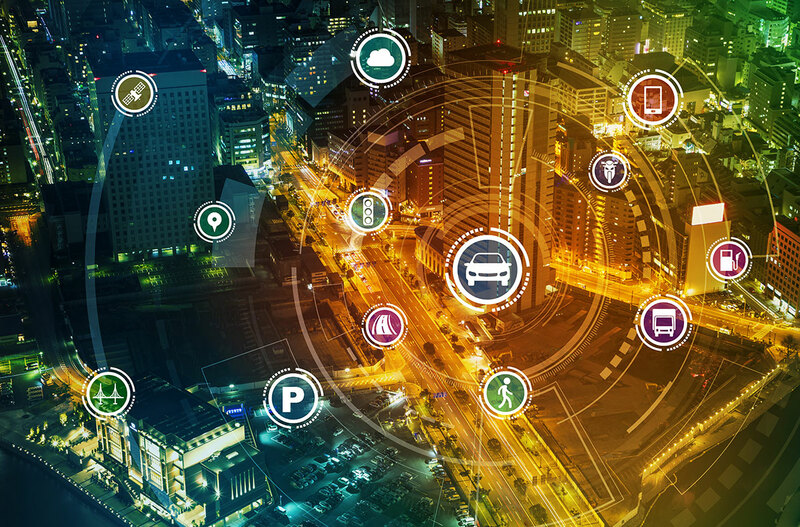 Gatekeeper's Traffic Infraction Management System collects the data and evidence you need to deter deadly driving behaviour, issue citations to offenders, and provides a complete enforceable evidence package to police for prosecution.